The strongest possible bond is achieved when a thin even coat of glue is spread over well prepared mating surfaces. These disposable glue brushes save time and effort and allow you to concentrate on the work at hand, rather than the clearing up. Slight loss of some bristles but I think reasonable value for money. Very good glue brushes. 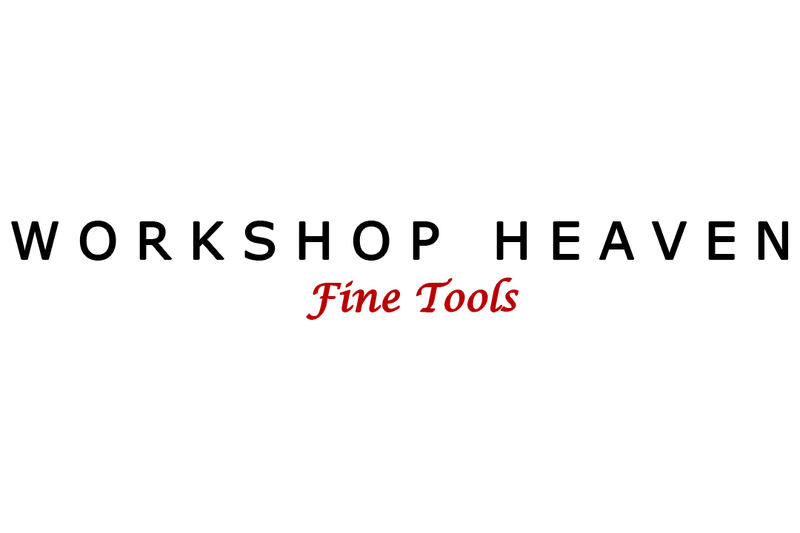 Good service from Workshop Heaven. Good quality glue brushes, much easier with a brush than scraps of wood. Very little bristle fall-out during use. Although they are disposable brushes, these will last me a while. At around 25p each you can't go wrong with these!